Every dog should wear a tag on their collar with their name and your personal information in case (god forbid!) your pup was to wander off. While microchipping is the new high-tech version of pet identification, it's still important to have a regular tag for immediate info. 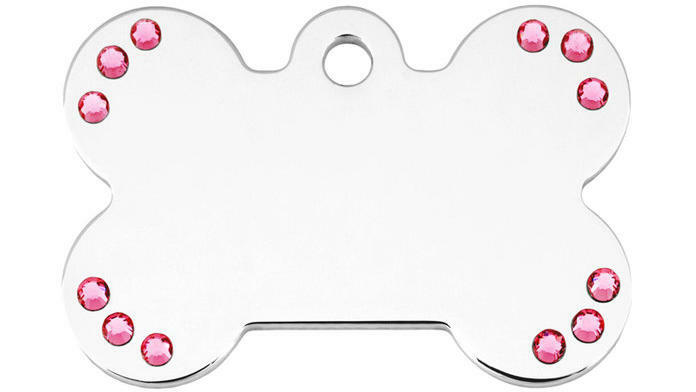 Get your puppy a cute and flashy one, like this bone-shaped tag with pink crystals. Every dog needs somewhere soft to lay their head, and a lot of times their bed becomes their safe haven. 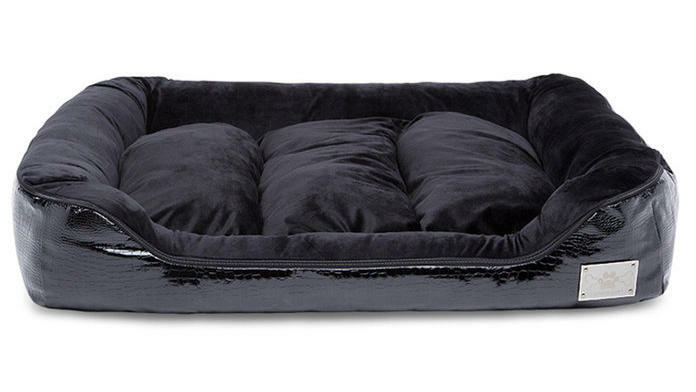 Choose a bed that will look super chic in your living room, like the Croc Lounger from fashionable dog brand, LazyBonezz. Not only is it super soft velour, but the cushioning easily zips off and is machine-washable in case of any puppy accidents. If you live in a colder climate, it's important to have some warm clothes on hand for your pup, especially if they have a thin coat. Short-haired pups like dachshunds and chihuahuas can get especially shivery out in the snow during the winter. 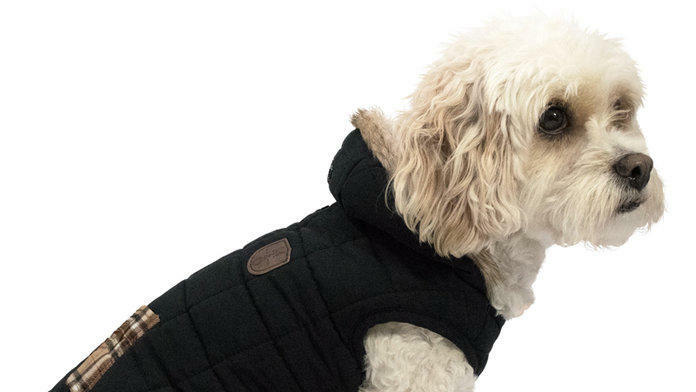 Plus side to that is that you get to shop for adorable coats for your four-legged friend! When you first bring home your puppy you are going to be tempted to buy every single adorable dog toy known to mankind. In response to that, your pup will most likely choose one or two of his favorites, and completely ignore the rest. 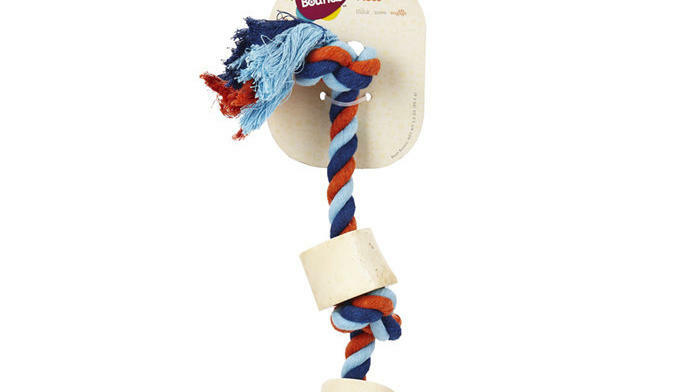 Choose a durable rope toy to start with, to keep your dog occupied with hour-long games of tug-of-war. Puppies have a tendency to pull a lot on their leash when they're walking, which can cause them to choke and cough. 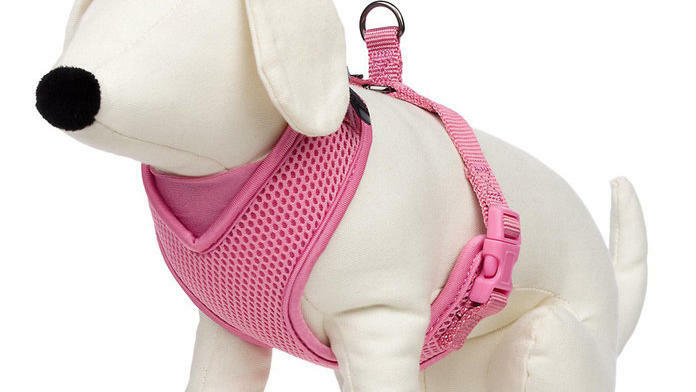 A harness is designed to teach them how to walk appropriately and comfortably. The lightly padded mesh will be comfortable and the leash hook is in the back, far away from puppy mouths looking for something fun to tug on. You'll need a collar as soon as you pick up your puppy to attach his tags, so make sure you pick out a durable and adorable one beforehand! 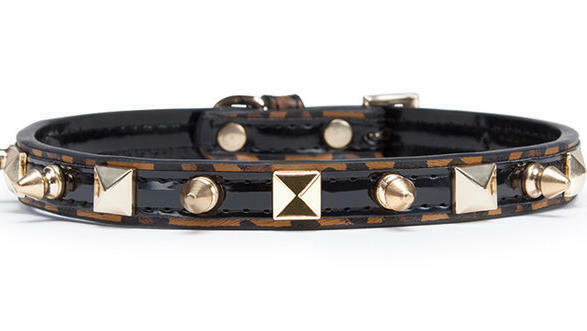 LazyBonezz has some of the chicest collars out there, including ones with leopard print, studs, bows, and other embellishments that will have you asking if they have it in your size. Every dog needs a good, sturdy leash for walks around the block. 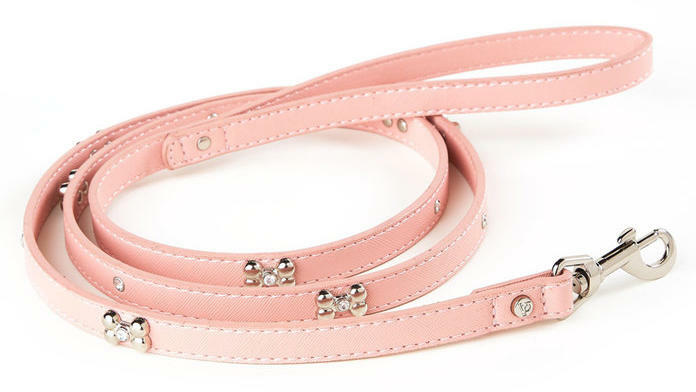 Find one that shows off your puppy's personality, like this pink leash with diamond bones for the chic canine in your life. Yes, your favorite skincare brand has a doggy line! 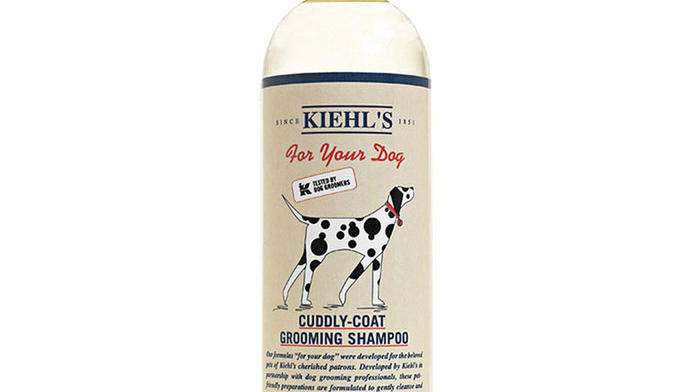 Kiehl's "cuddly-coat" dog shampoo is gentle and will clean up your pup easily in between grooming appointments. 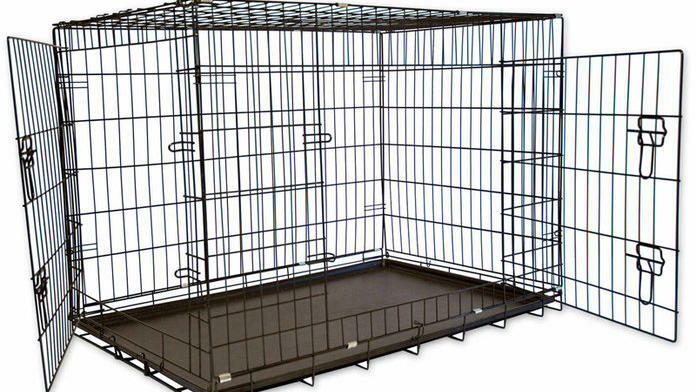 Whether or not you're planning on crate-training your puppy, it's great to have a crate available so they can have a safe place to go when they're feeling nervous. This foldable crate option is great for travel and storage in smaller spaces. Grooming appointments can be expensive, so unless you're a Real Housewife, your pup's pampering might have to be limited to once every few months. 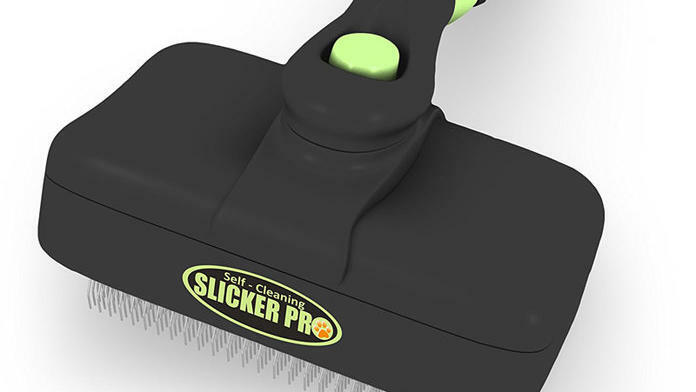 If you want to maintain Fido's coat in between appointments, this brush will get the knots out and keep him feeling fresh. 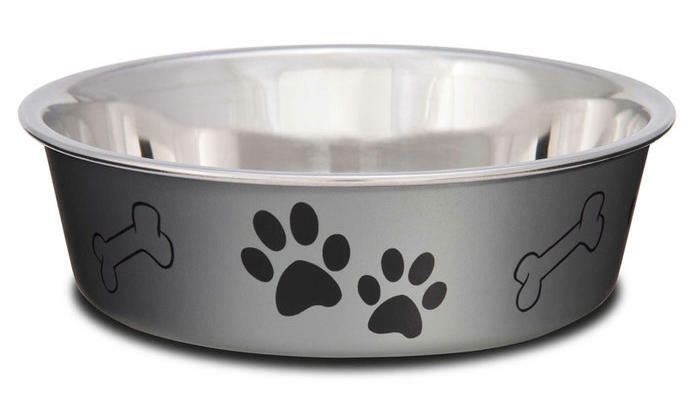 Puppies eat a lot, and they'll need a durable bowl to hold their kibble. Make sure you get two dishwasher-safe bowls for food and water and any additional water bowls in other rooms that your dog spends a lot of time. They may be a requirement, but pick one with an adorable design to not take away from your chic apartment decor. It's not cute, but it's a requirement to have handy, especially if you've ever found yourself a mile away from home when your dog decides to pop a squat. 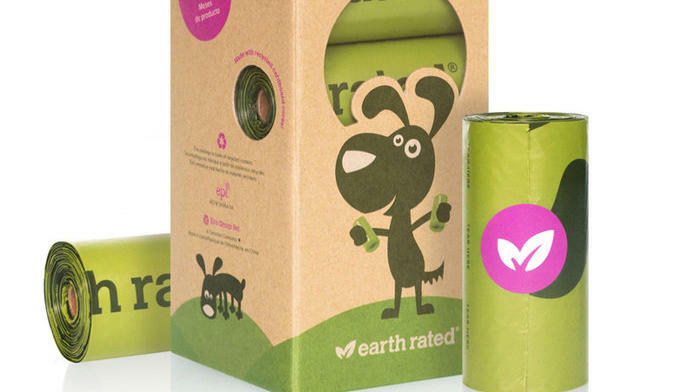 These poop bags are rolled up and smell like lavender to make the entire experience as pleasing as it can possibly be. 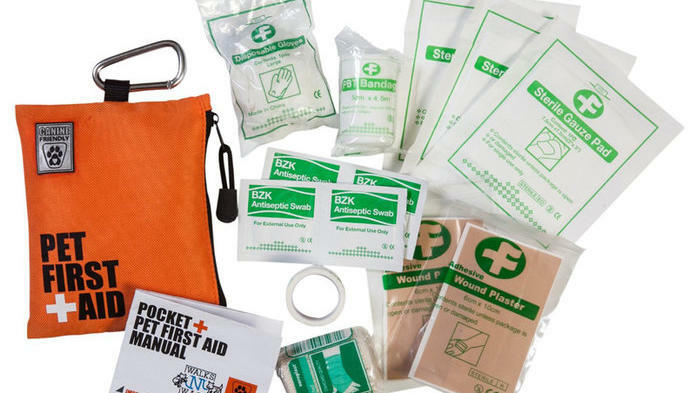 Just like with humans, it's important to have a pet first aid kit handy in case of emergency. If a pup gets a cut or wound in any way, it's important to wrap the injury in gauze until you get to a vet's office. Bonus points if you take a doggy first-aid class too! The pros say that training starts with the human, not the puppy, so read up! 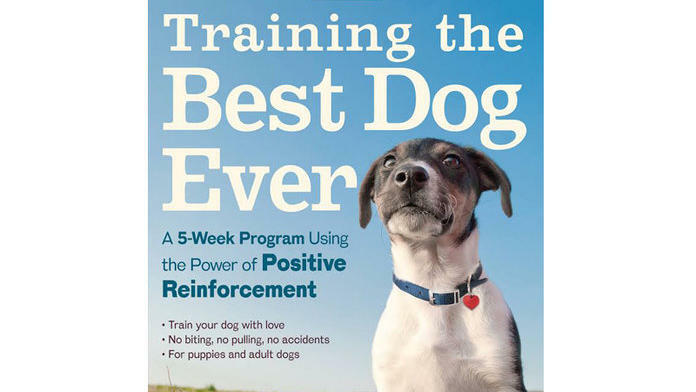 Training the Best Dog Ever by Larry Kay and Dawn Sylvia-Stasiewicz is a great book filled with tips on training your puppy using positive reinforcement. Bonus: author and trainer Dawn Sylvia-Stasiewicz helped work with former First Dog, Bo Obama, so you know she ought to have some good ideas.